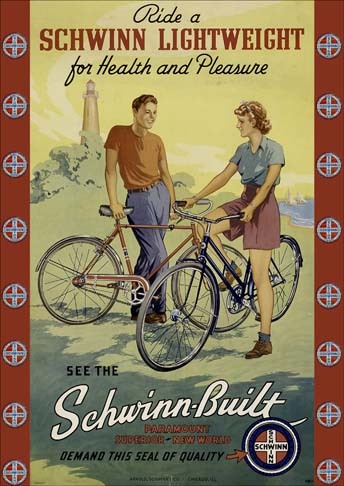 0.58 996 R$34,99 12552 - 24x4 12552 - CYCLES - SCHWINN 1938 - Lightweight fo Heatlm - Bicycles (Circa 1938).. - 29X41 cm. 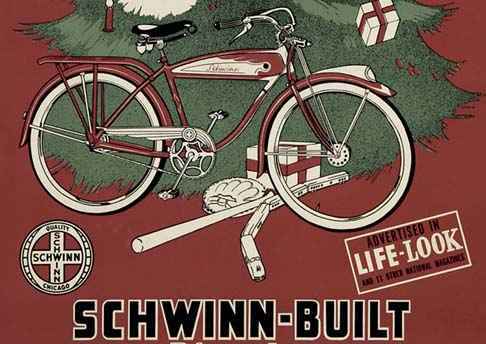 0.58 1000 R$34,99 12744 - 29x4 12744 - CYCLES - SCHWINN 1950 - The Gift of a Lifetime	- 29x41 cm. 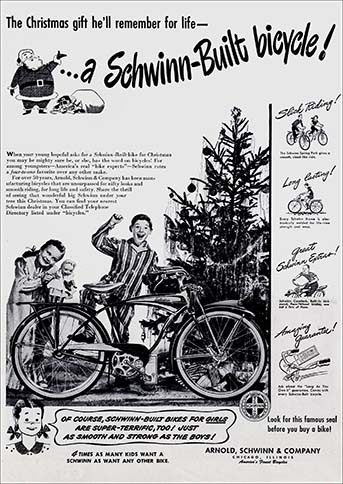 0.58 1000 R$34,99 12745 - 41x2 12745 - CYCLES - SCHWINN 1950 - The Gift of a Lifetime - 41x29 cm. 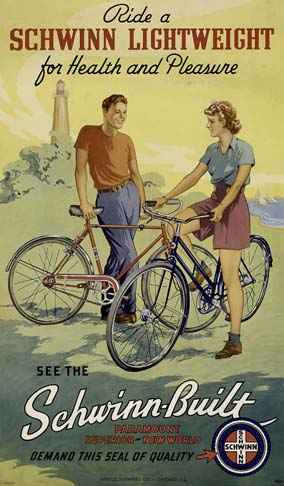 0.58 999 R$34,99 19863 - 29x3 19863	- CYCLE - SCHWINN - WORLD'S FINEST BICYCLES	- 29x37 cm. 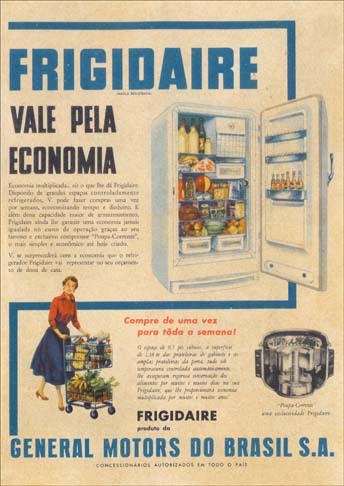 0.58 1000 R$34,99 21181. - 29x 21181. 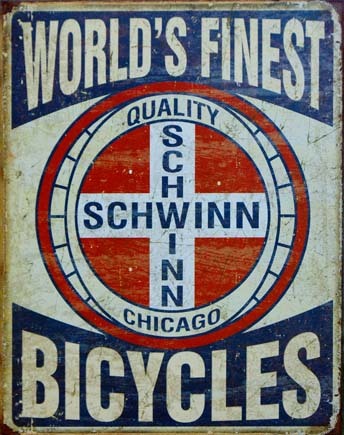 - CYCLE - SCHWINN - WORLD'S FINEST BICYCLES	- 29x41 cm. 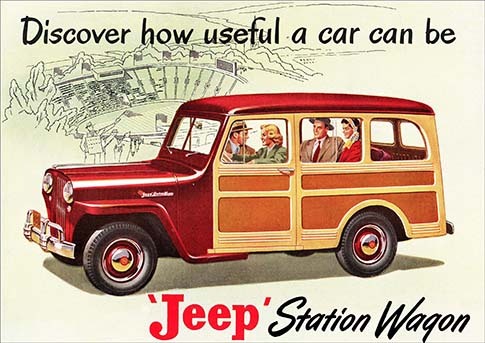 0.58 1000 R$34,99 21182. - 29x 21182. 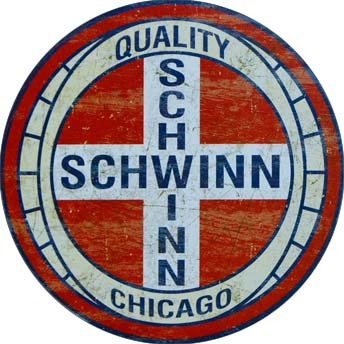 - CYCLE - SCHWINN - WORLD'S FINEST BICYCLES - Formato redondo - 29 cm. de diâmetro. 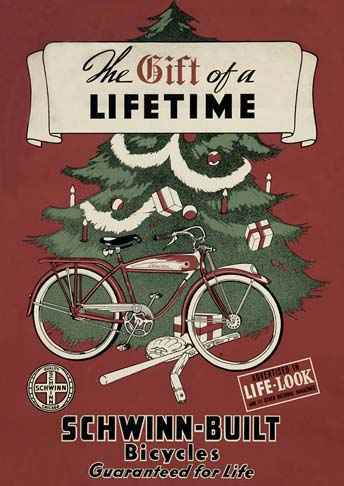 0.58 1000 R$34,99 5974 - 29x41 5974 - CYCLES - SCHWINN - The Christmas gift he`ll remember for life - - 29x41 cm.